Floor Depot has plentiful experience in delivering commercial projects. From supermarkets to hairdressers, dentists to sewing factories, wet rooms to care homes, our products have been the ideal fit for a whole range of diverse requirements. Alongside our top-quality products, we offer an honest and transparent service, which includes offering our expert advice on how to make every project a success. Whether your job is big or small, Floor Depot can help realise your vision. Our extensive collection of commercial carpets, vinyl, matting and safety flooring suits projects of a range of sizes and budgets. 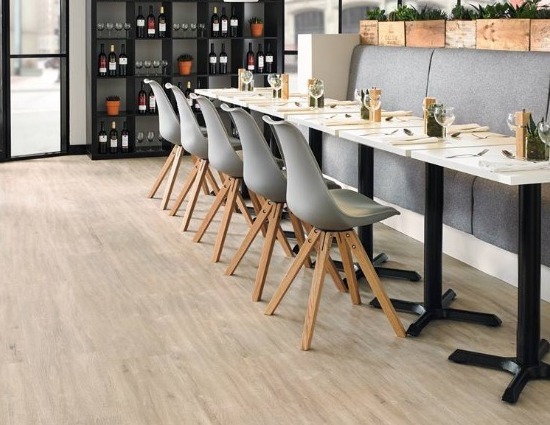 We understand that a business's flooring should reflect not only a professional image but also the company's ethos, whether that be fun and creative or reliable and sincere. 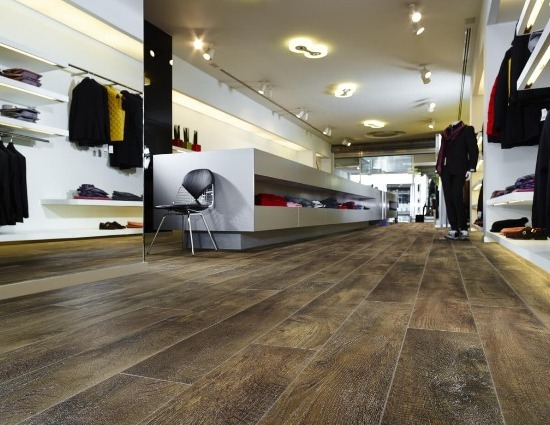 We also offer more hard wearing floors for businesses that receive a lot of traffic. We believe in an honest and open approach. Therefore a full quotation will be provided before the project commences. 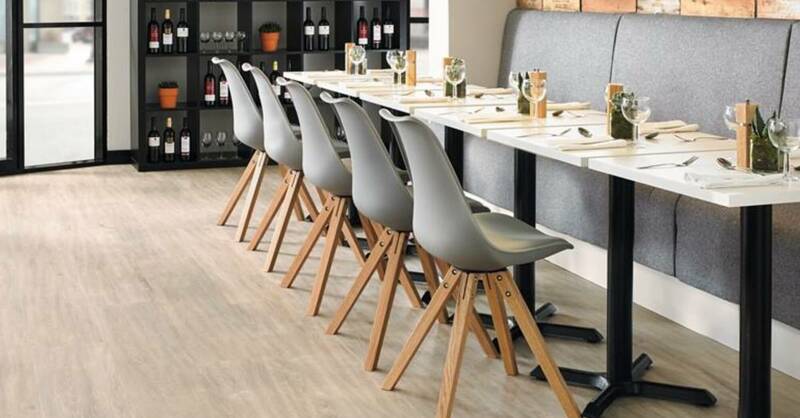 Our trusted team of fitters are efficient and friendly, causing minimum disruption to your business whilst your new floor is being fitted. 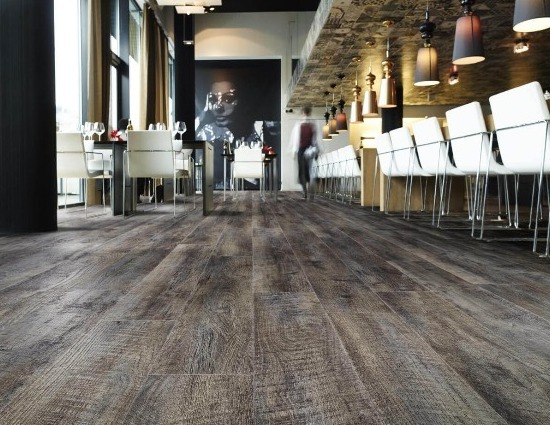 Our showroom has the best choice of carpets, laminates, vinyls and real wood in the area. We also have an extensive bed department with a great variety of beds, mattresses and headboards for you to try out. Our friendly staff are on hand to advise on the best product for you.